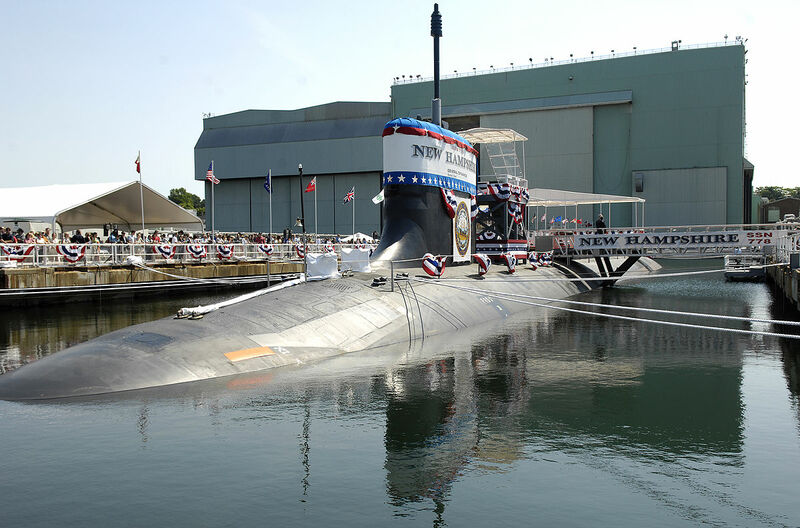 In the naval maritime arena, the demands for broadband connectivity are exploding. As theaters of operation continue to expand and change, your operations need reliable, flexible and resilient communications. As technology and user requirements continue to drive the higher and higher expectations for connectivity, how can you ensure you have access to the capacity required to keep pace with growing demand? Intelsat General’s robust maritime solutions have been designed to support the demands of your most complex mobility applications. You can increase your operational efficiencies and provide constant connectivity on board ship. Whether you build and maintain your own networks and only require space capacity or are looking for a fully managed solution, Intelsat General provides you with optimum solutions for coverage, throughput, service delivery and economics. Designed as an overlay to the existing Ku-band network, Intelsat EpicNG capacity will scale over time, offering continuity, growth, and resilience. Connectivity is offered in Ku-, C- and X-band. Our powerful C- and Ku-band global mobility beams provide you with always-on broadband connectivity that rivals any land-based networks. Automatic beam switching (ABS) allows for seamless transfer from one satellite to another while maintaining connectivity with continuous provisioning of the service. 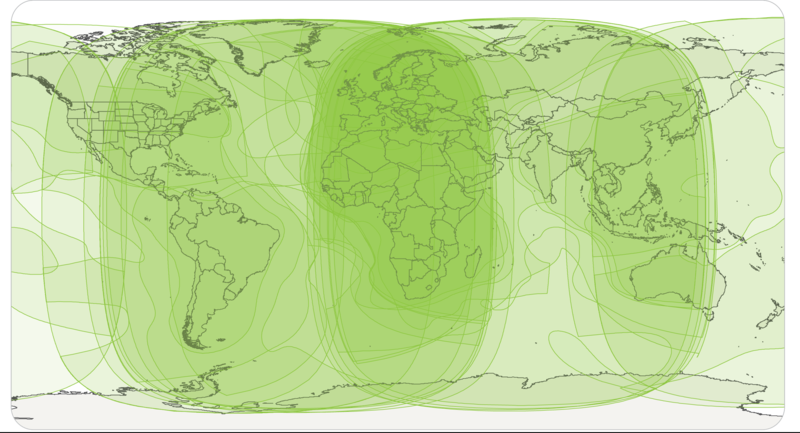 Designed as an overlay to the existing networks, the Intelsat EpicNG platform uses focused spot beams in key maritime routes to meet your high-throughput and performance needs. Intelsat EpicNG’s open architecture and backward compatibility provides you with improved performance over your existing hardware or the ability to customize your technology based on the application. It is also forward compatible with the next generation of light-weight, low-profile phased arrays antennas that Intelsat General is developing with its partners. Global Maritime Ku-band Coverage Platform. Designed as an overlay to the existing Ku-band network, Intelsat EpicNG capacity will scale over time, offering continuity, growth and resilience. 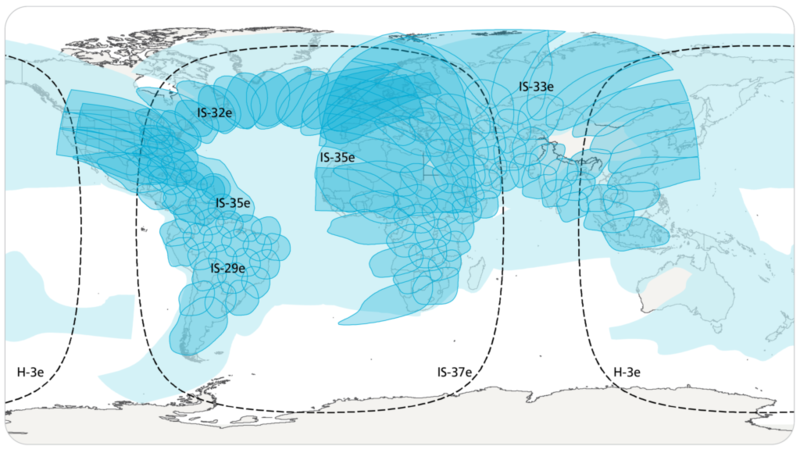 Global Maritime C-band Coverage Platform. Our multi-layered C-band global coverage provides reliable connectivity around the world, rain or shine.